Check-Ins allow you to work with us one meeting at a time. This option works best for entrepreneurs who don’t feel ready for the consulting packages, but are looking for some short term help right away. 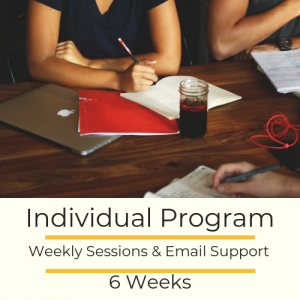 Looking for support as you expand your brand? In need of guidance as you manage your business and growing anxiety? 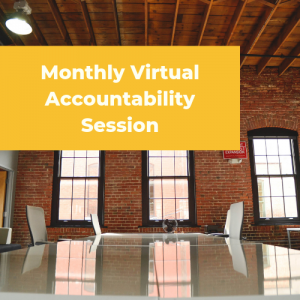 These sessions work best for established entrepreneurs who are in the need of a self-care check-in. Together we will identify any barriers to managing your self-care and create a plan to reduce your stress. 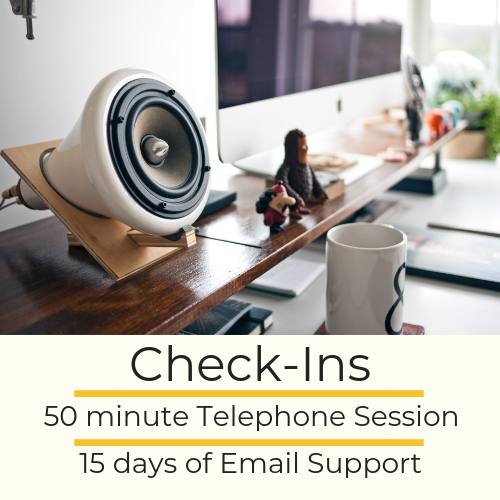 Check-ins are one 50 minute telephone session and 15 days of email support for $199.